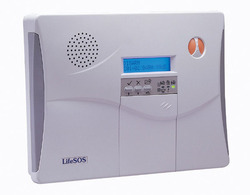 Base unit with Power supply adaptor&Telephone cord :Built-in Auto Voice & Digital Dialer,128 Burglar Zones Plus 64 fire Zones512-Event Log With Time Stamp, 16-character 2-Line Interactive backlit LCD Display. 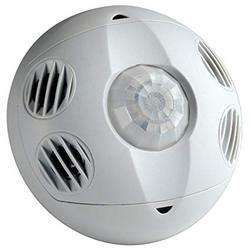 we are also deal with securico outdoor motion sensor,motion sensor 180 degree,motion sensor 360 degree. 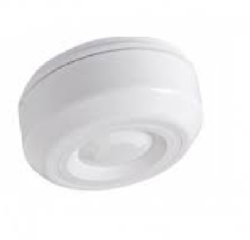 we are also deal with Ceiling Mount PIR , Motion Sensor Detection Rang 360°, motion sensor 180 degree. 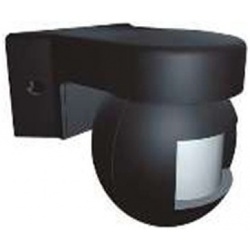 Short range perimeter protection sensor. 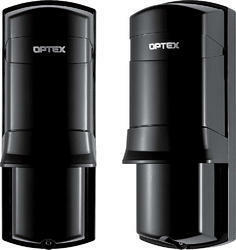 20meter detection range point to point beam. 30meter detection range point to point beam. 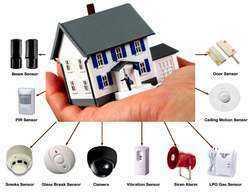 Frequency selectable to avoid interference between sensors. 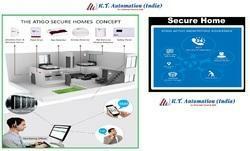 Looking for Home Security Solutions ?